Toronto Dogs Directory: Should The RCMP Do Away With Fur Hats? Should The RCMP Do Away With Fur Hats? OTTAWA – A move by the Mounties to doff their fur hats in favour of more animal-friendly tuques isn’t getting any muskrat love from the federal Conservatives. The RCMP wrote to an animal-rights group in early August to say it had tested a tuque that works well in normal winter conditions, and that it would supply the new hat to cadets as early as this fall. The Mounties said their time-honoured muskrat hat would continue to be issued to officers working in extreme cold, stressing that the force and its garment suppliers comply with an international agreement on humane trapping standards. However, in its letter to the Association for the Protection of Fur-Bearing Animals, the RCMP said the overall result would be a “significant reduction” in the number of fur hats worn by members. “We have listened to the views of external interested parties and of our employees,” wrote RCMP Corps Sgt. Major Darren Campbell. 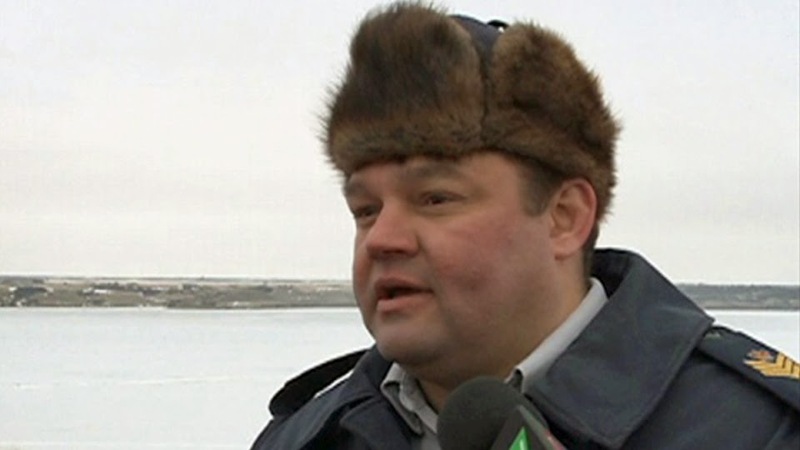 The historic fur hats worn by the RCMP “will not be discontinued, despite the efforts of the radical animal-rights activists,” said Aglukkaq, a staunch supporter of the fur industry who hails from Nunavut.